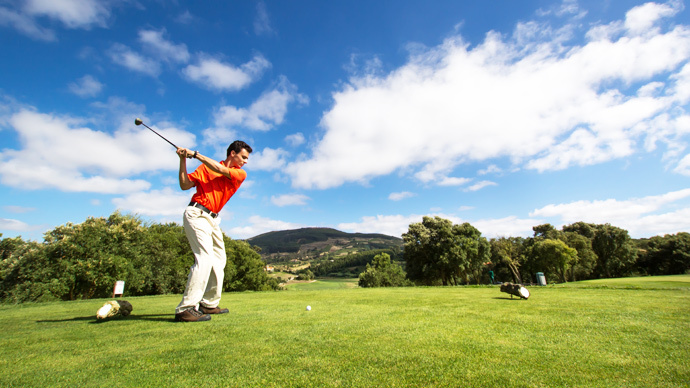 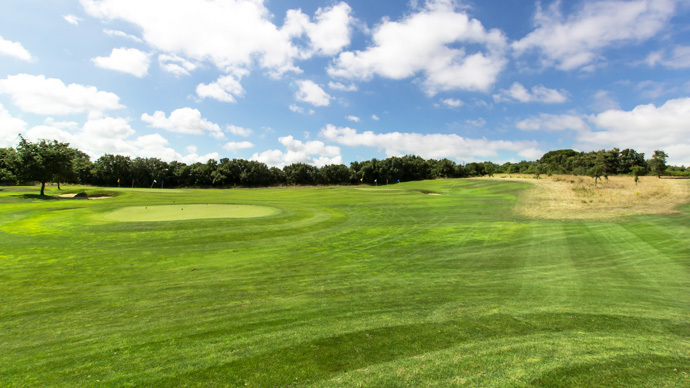 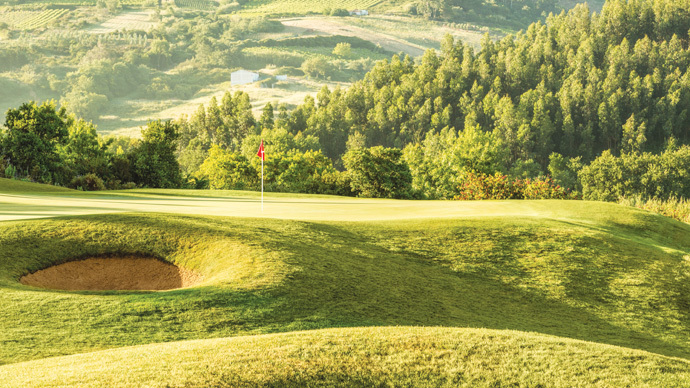 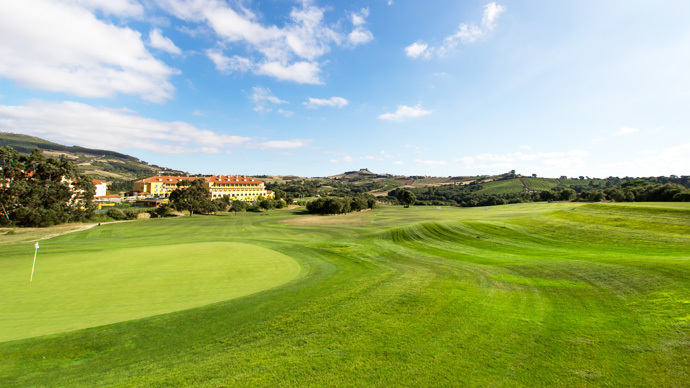 CampoReal Golf Resort & Spa, etched into the dramatic rolling hills and steep wooded valleys, the course will challenge and delight even the most experienced players. 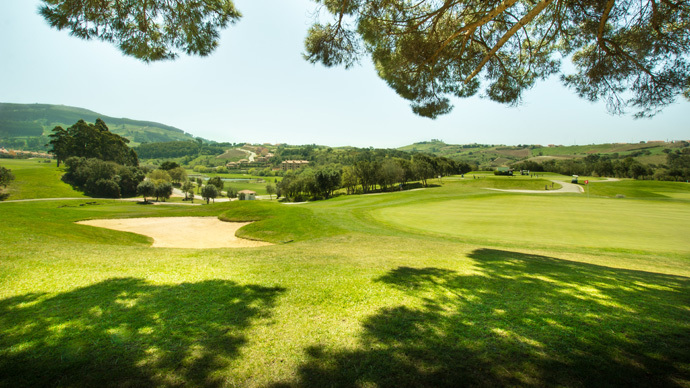 A genuine masterpiece for this resort, with minimal disruption to the existing landscape, flora and fauna. 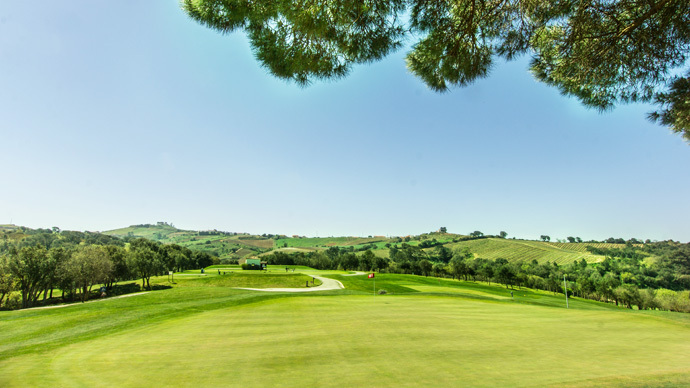 Cutting a swathe through the natural vegetation of the estate studded with cork-oak, olive and fragrant eucalyptus trees, the course smells almost as good as it looks! 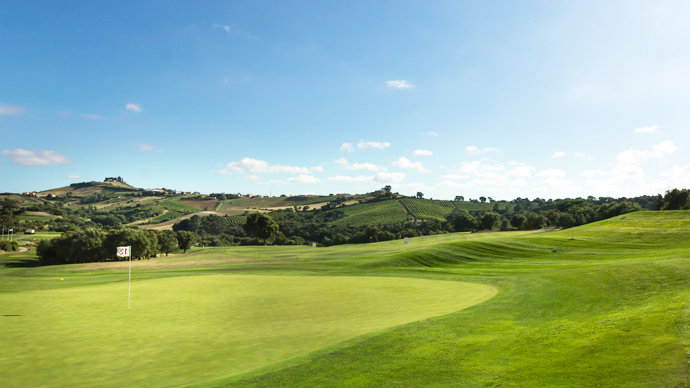 Starting and ending with par 5 holes, the course plays over a natural landscape into beautiful valleys. 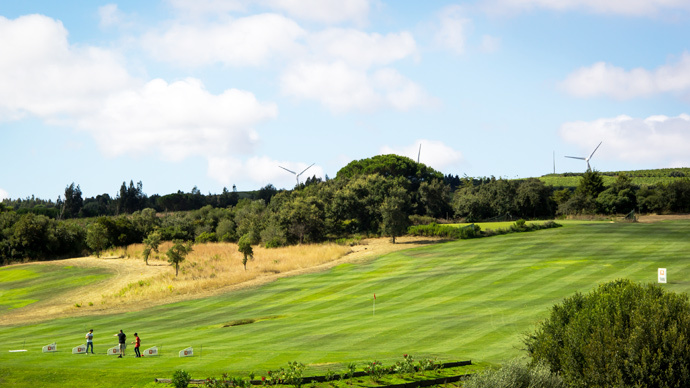 While you enjoy stunning views at the elevated tees, the undulating greens and uphill and downhill drives will be a true test of your judgement and skill. 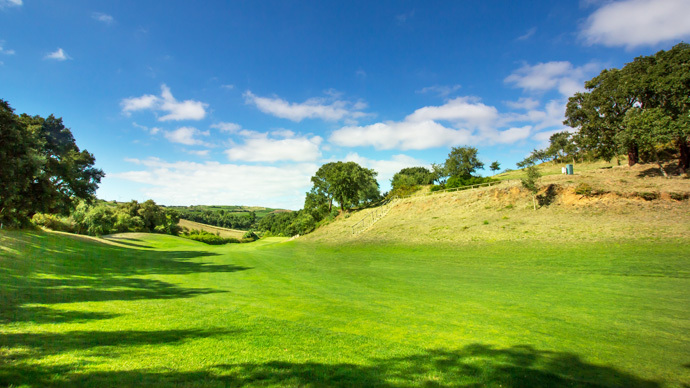 With many changes of level, there are many exciting and challenging shots to play. 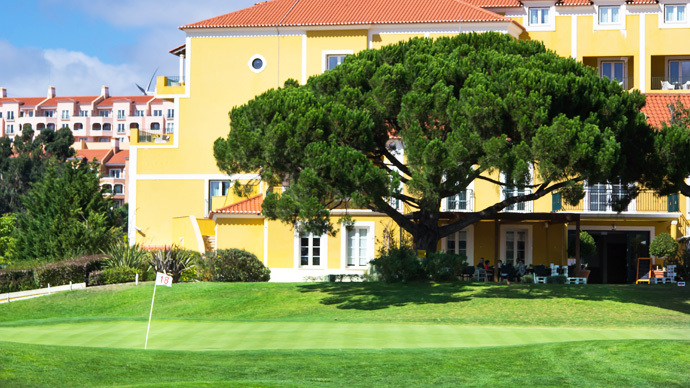 Leave Lisbon heading north and take the A8 in the direction of Torres Vedras and Caldas da Rainha. 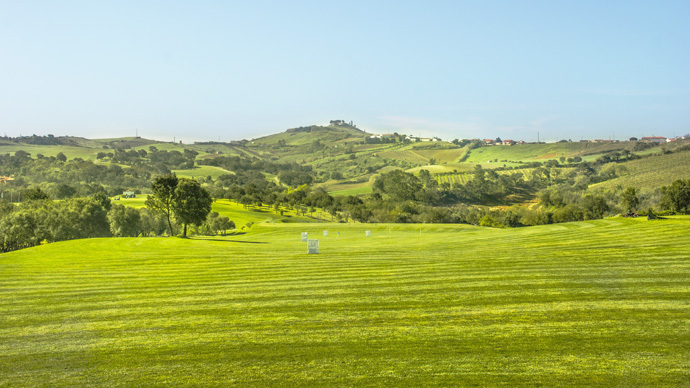 When you have driven 36 kms you turn off at the Torres Vedras Sul Exit to the right and after about 2 kms you will meet the EM619-1 road. 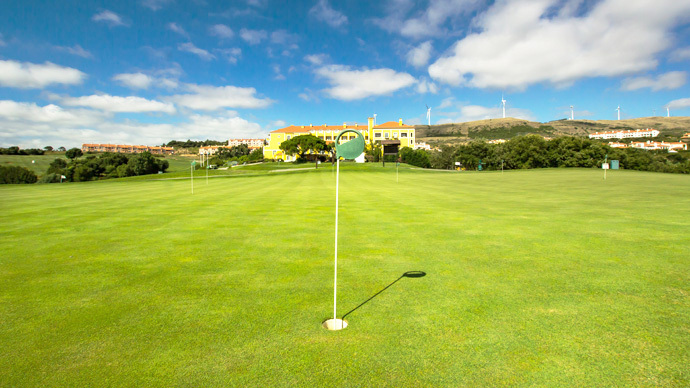 Here you will find a sign indicating the Campo Real Golf Course. 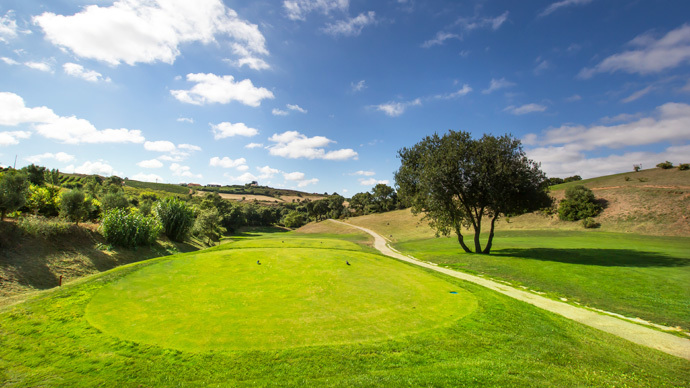 Proprietor: Turcifez – Investimentos Imoturisticos, SA.